Not everyone can have a garden especially if you live in an apartment. 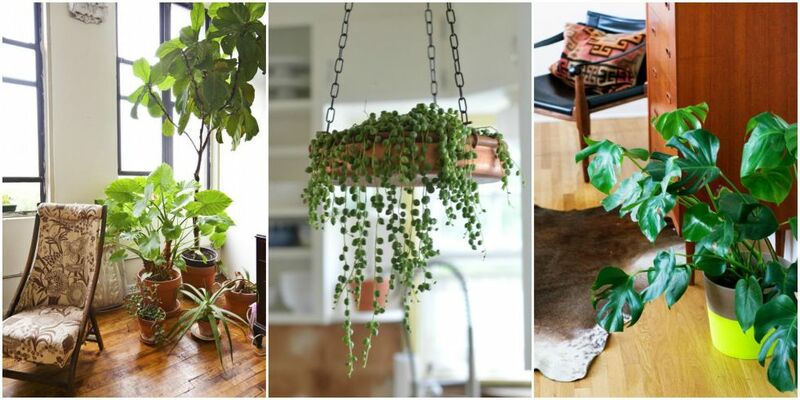 The best alternative is to buy indoor plants. 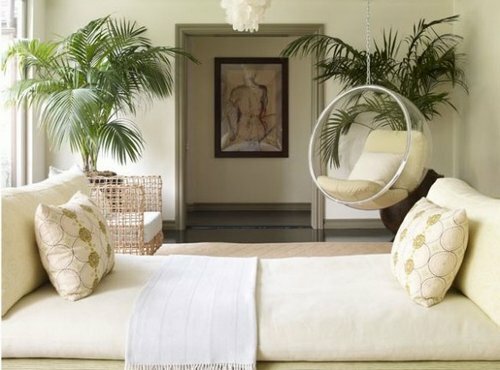 They are a great decoration but some plants also have beneficial properties. Know the type of plant you bought. Plants require different amounts of sunlight, water and nutrition to survive. Too much water can make the roots of some plants rot. Too much sunlight will make some wilt easily, but others need a lot of sunlight. Inspect plants before buying. Check the plants for pests and diseases before you purchase them. 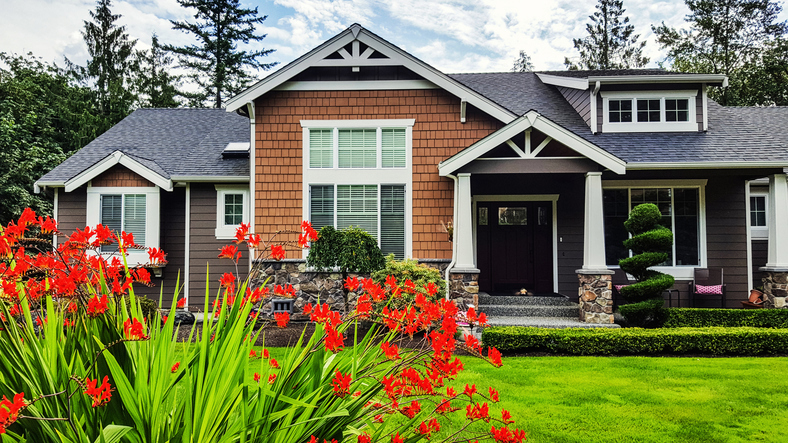 It’s difficult to stop the spread of plant diseases once they enter your home. Plant in healthy soil. If you want to plant it yourself, make sure that the soil is fungus-free. Buy from reputable shops. You can place decorations in the pots or jars too. Water your plants accordingly. Just because they can be grown indoors does not mean they don’t need water. Some plants however don’t need to be watered every day. Provide right amount of sunlight. 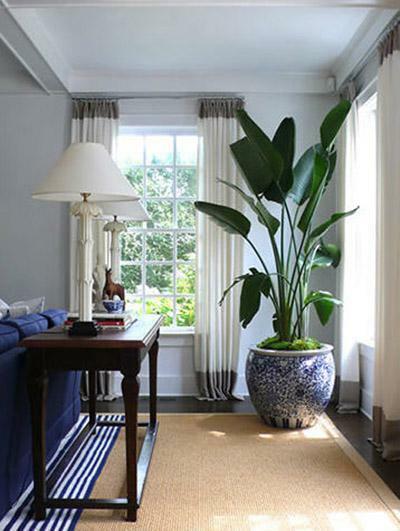 Make sure you place plants that require a lot of sunlight near windows that get a lot of light. Rosemary is one example of a plant that needs a lot of sunlight. Don’t place plants near air conditioners. This will dry out the soil and leaves. Placing them near other appliances can also damage the plants. If you have kids at home, place them where they can’t be reached easily. Don’t use breakable pots or jars too to avoid accidents. Keep pests away. 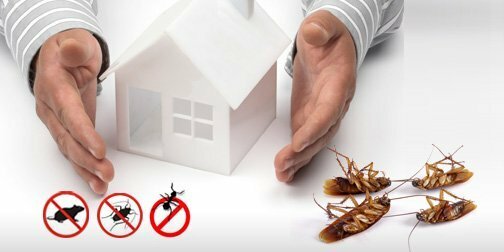 Pests and fungus can spread quickly. 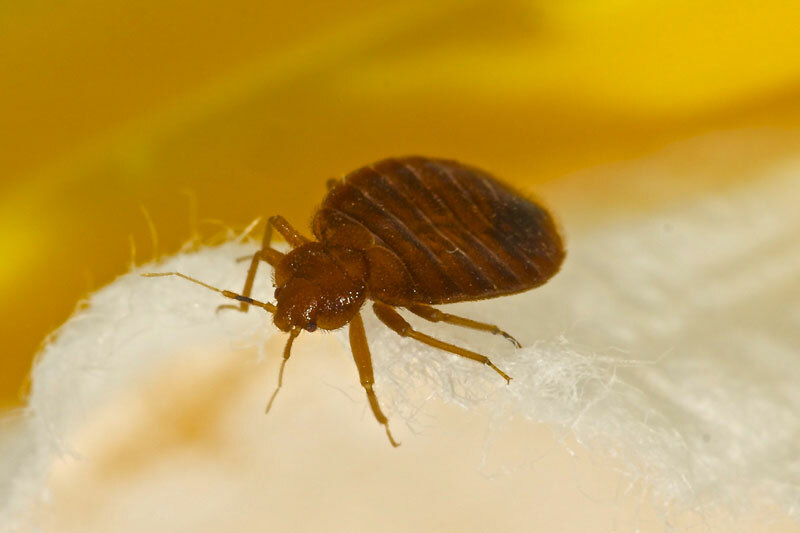 The best way to stop this is through early prevention by not bringing infected indoor plants into your home. There are a lot of indoor plants to choose from. Pick those that suit your lifestyle and needs. Money plants should not be exposed to direct sunlight. They can also grow big so don’t pick these if you have a small apartment. Aloe looks great as a decorative plant. Its leaves also have a gel useful for a lot of things. Rosemary can be used as a herb for cooking. You can place it near a window for direct sunlight. It needs less water too. Succulents look great and don’t need a lot of water. You can spray them with water once a week to keep them healthy. Bamboo can be placed in a water-filled container. They don’t need a lot of sunlight and they make a perfect ornament for your living area. Air plants don’t require soil to grow. As the name implies, air plants need an open room to thrive. They don’t need a lot of water as well.